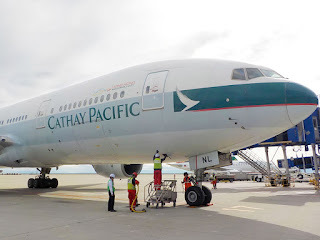 On Tuesday, US plane manufacturer Boeing and Hong Kong-based Cathay Pacific announced they were donating the first-ever Boeing 777 aeroplane to the Pima Air & Space Museum in Arizona, which is one of the world’s largest facilities devoted to celebrating aerospace and aviation. 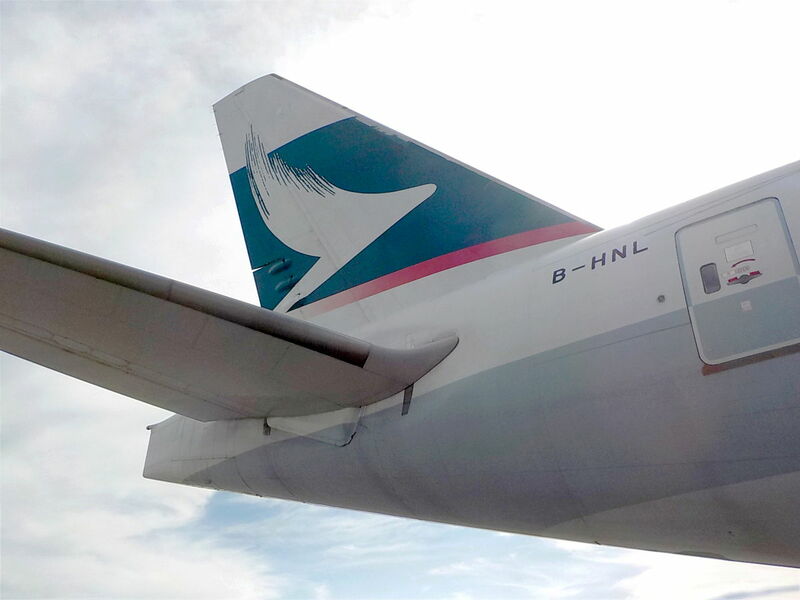 The iconic aircraft registered B-HNL flew from Cathay Pacific’s Hong Kong home to Tucson, Arizona on 18th September and now will be displayed permanently at the museum alongside more than 350 other notable aircraft. 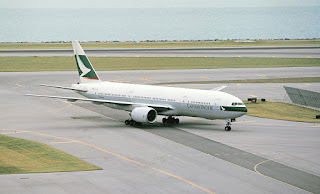 Boeing first flew the 777-200 aircraft on 12th June 1994, it continued as a test aircraft for several years before it joined the Cathay Pacific fleet in 2000 operating across the airlines its global network. “Cathay Pacific has been instrumental in the tremendous success of the 777 programme. 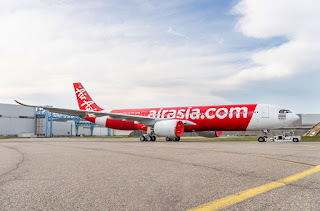 The airline contributed greatly to the airplane’s original design and has been one of its biggest ambassadors ever since. 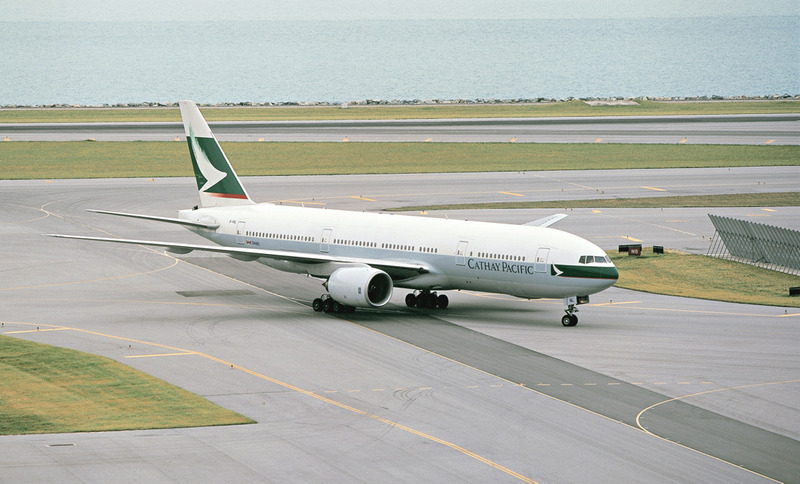 We are thrilled to partner with Cathay on this donation to the museum as a way to share the remarkable story of the Boeing 777 for years come,” said Boeing Commercial Aeroplanes President and CEO Kevin McAllister.